As parents, we want the best possible educational experience for our children. Our encouragement and involvement can have a powerful effect on our child’s attitude and achievement in school. There are several ways that you can increase your participation and become actively involved in school life at John Rennie. John Rennie’s Governing Board guides and assists the principal in the setting of policies and in making decisions concerning the school. It is comprised of parent, staff, student, and community representatives. Parent representatives are elected at the Annual General Assembly of Parents, held before September 30th of each school year. As well as electing the parent representatives to the Governing Board, the General Assembly of Parents votes to create a Parent Participation Organization (PPO). The PPO provides a forum for parents to share ideas and also serves as a consultative body for the parents on the Governing Board. This committee meets monthly and is your voice at John Rennie. The Home and School Association is another vehicle for participation. The Home & School is an independent voice in education in Quebec, dedicated to the enhancement and well-being of children and youth. Our Home & School meets on a monthly basis throughout the year. We encourage you to join the Home and School by filling out the membership application available on the Home & School page. Simply Rennie, our parent newsletter, is an important means of communication. It is published three times a year, at the end of each term. 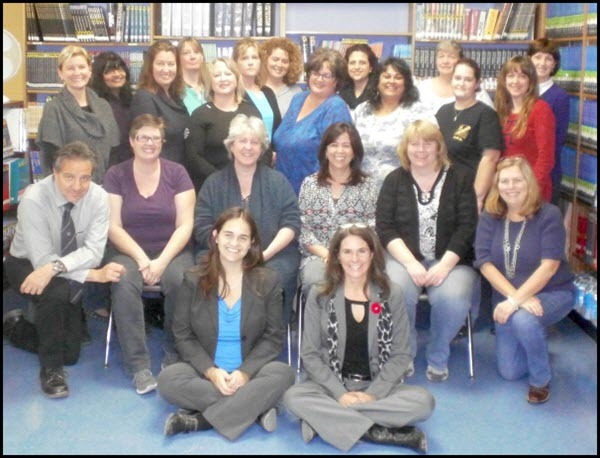 In addition to this website, another great resource for parents is LBPSB Central Parents’ Committee website We encourage you to visit them regularly! 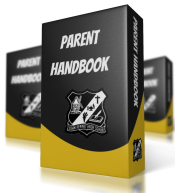 It is our hope that you will find the parent handbook, conceived and produced by the PPO, to be a valuable resource. Please take time to familiarize yourself with its contents.